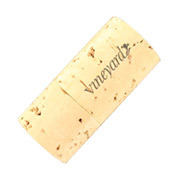 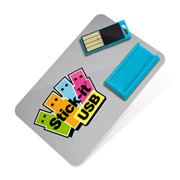 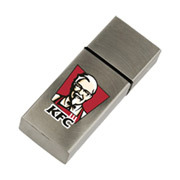 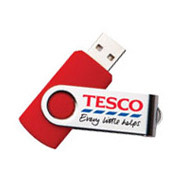 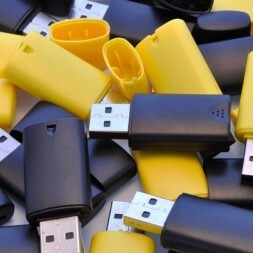 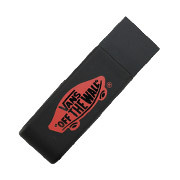 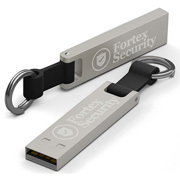 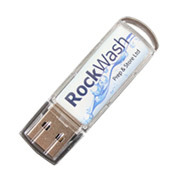 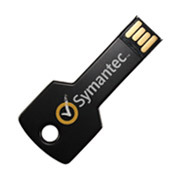 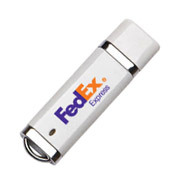 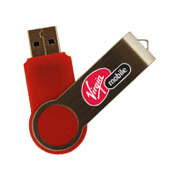 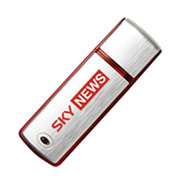 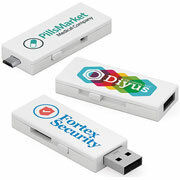 As prices have fallen over recent years, 2GB USB Flash Drives have become our best-selling memory capacity. 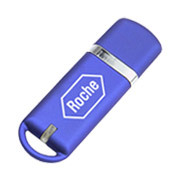 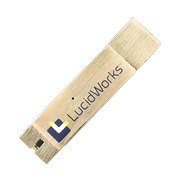 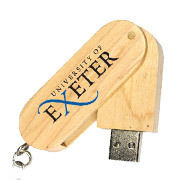 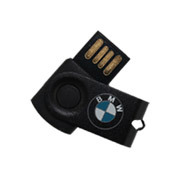 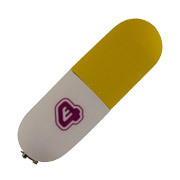 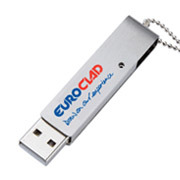 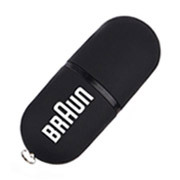 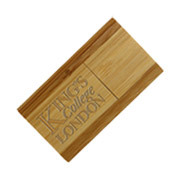 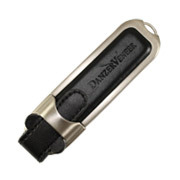 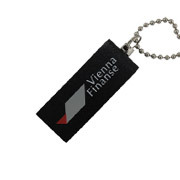 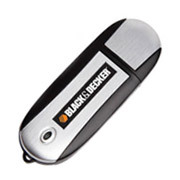 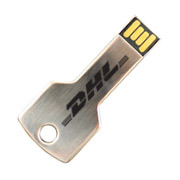 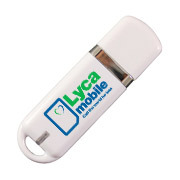 Our branded 1GB & 4GB USB flash drives are also popular and like the 2GB drives they are available in a wide range of models. 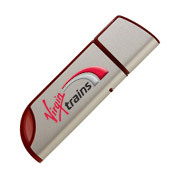 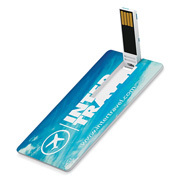 2GB drives have ample memory capacity to store your preloaded content along with enough spare capacity to ensure that your promotional branded USB drives are used on a regular basis by the recipient. There are 2048MB in 2GB and the following list shows the average size of different types of media that are most commonly preloaded onto our custom USBs: PDF or Word Document = 1MB, Photo = 2MB, MP3 = 4MB and a Music Video = 50-80MB. 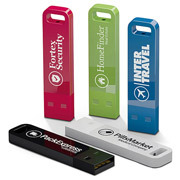 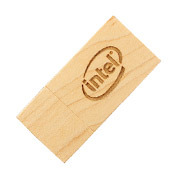 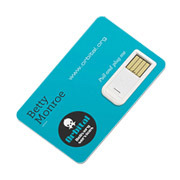 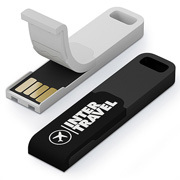 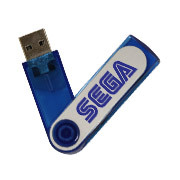 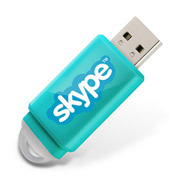 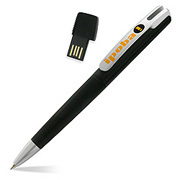 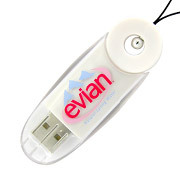 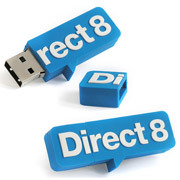 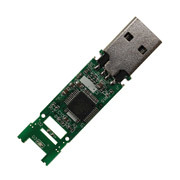 There are over 30 USB models below that are available in a memory capacity of 2GB. 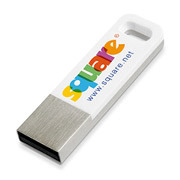 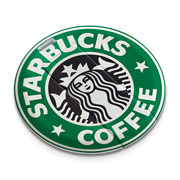 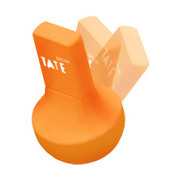 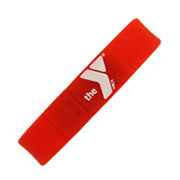 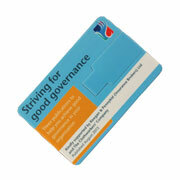 They are also available in a range of other memory capacities if more or less space is required. 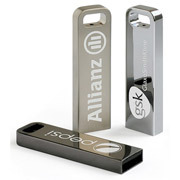 Take a closer look at these products and contact us for a quick quotation.